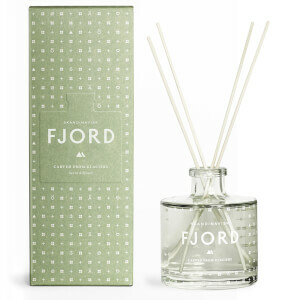 Scent your home with the enlivening Lykke Reed Diffuser from SKANDINAVISK. 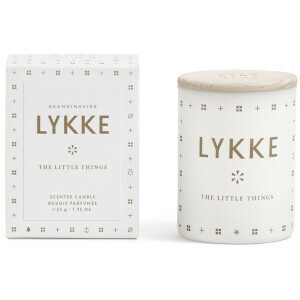 Lykke means ‘Happiness’ in Danish and blends spring snowdrops, lemon nettle and apple mint for a zesty, happy ambience. Perfumed oils are blended and hand poured into a glass vessel to bring a subtle, stable fragrance to a room for up to three months. Each diffuser comes with a set of reeds and is presented in a gift box.